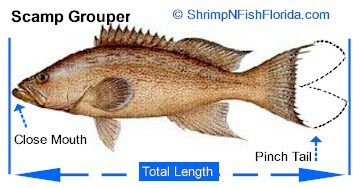 Do you know how to measure fish? 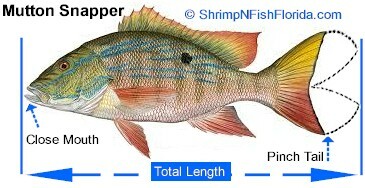 Did you know that there are different ways to measure certain species of fish? 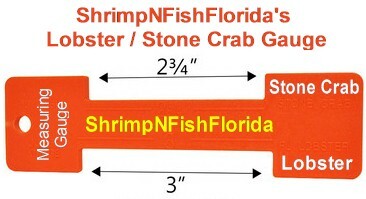 A couple inches could make the difference of getting a heavy fine if stopped! 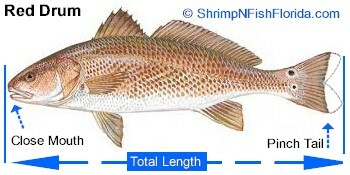 Total Length is measured from the most forward point of the head, with the mouth closed, to the farthest tip of the tail with the tail compressed, squeezed, or pinched, while the fish is lying on its side. 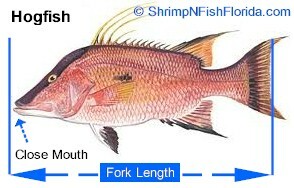 Fish regulated by fork length are measured from the tip of the jaw or tip of the snout with closed mouth to the center of the fork in the tail. 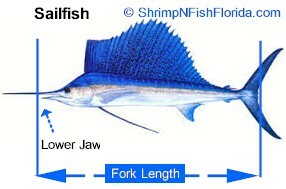 Fish regulated by lower jaw fork length are measured in a straight line from the anterior most part of the lower jaw (tip of the lower jaw) to the fork in the tail. 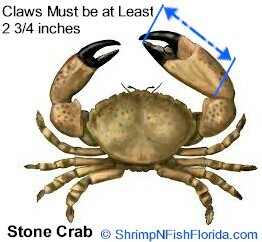 Stone Crab claws must measure at least 2 3/4-inches in length measured by a straight line from the elbow to the tip of the lower immovable finger. 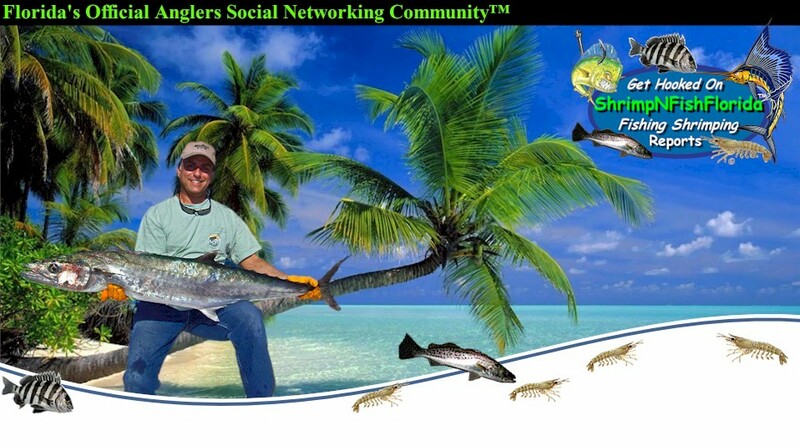 The forearm (propodus) shall be deemed to be the largest section of the claw assembly that has both a moveable and immovable finger and is located farthest from the body of the crab. 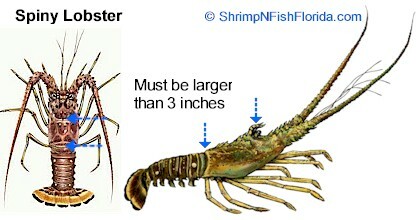 Spiny Lobster must have a minimum carapace length of greater than 3-inches and the measurement must take place in the water. 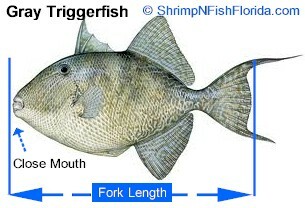 The carapace is measured beginning at the forward edge between the rostral horns, excluding any soft tissue, and proceeding along the middle to the rear edge of the carapace.